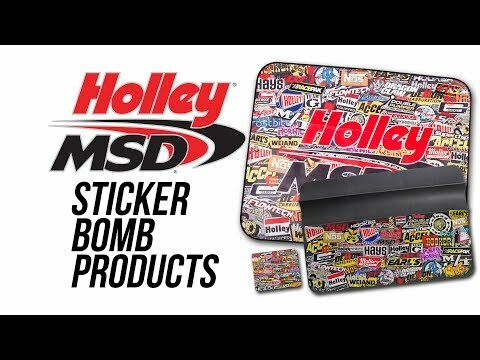 Sticker Bomb Fender Cover-36" x 26"
Protect the fenders on your favorite ride from dents, scratches, and greasy messes with our Holley/MSD Brands "Sticker Bomb" fender cover. This colorful cover is designed to mimic the popular past time of plastering stickers all over a shop fridge or tool box. 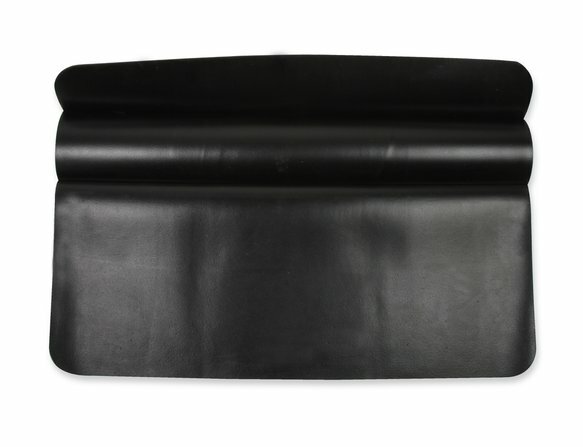 Our heavy-duty fender cover features a durable printed vinyl outer layer with a scratch resistant sponge foam inner layer to keep the cover in place. 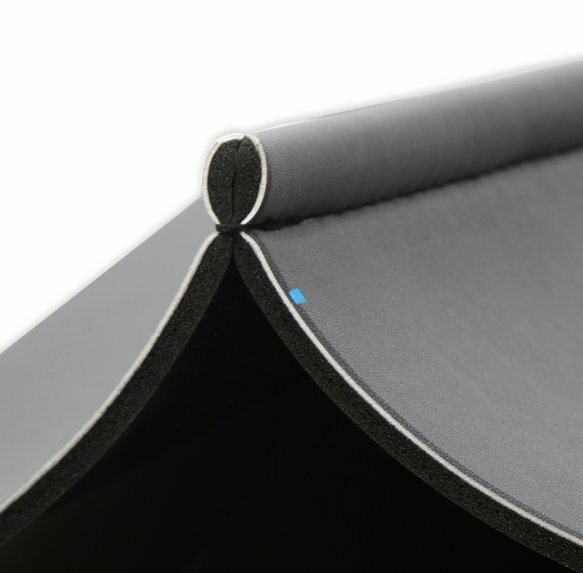 Fully sewn seams create a useful tool ridge on the top side. The edges of the cover's printed area are made to look like old and weathered stickers for that vintage look. It is a great cover for any gearhead and durable enough for everyday shop use.